We can help you! Antidamp WA provide a range of waterproofing solutions to suit all budgets. 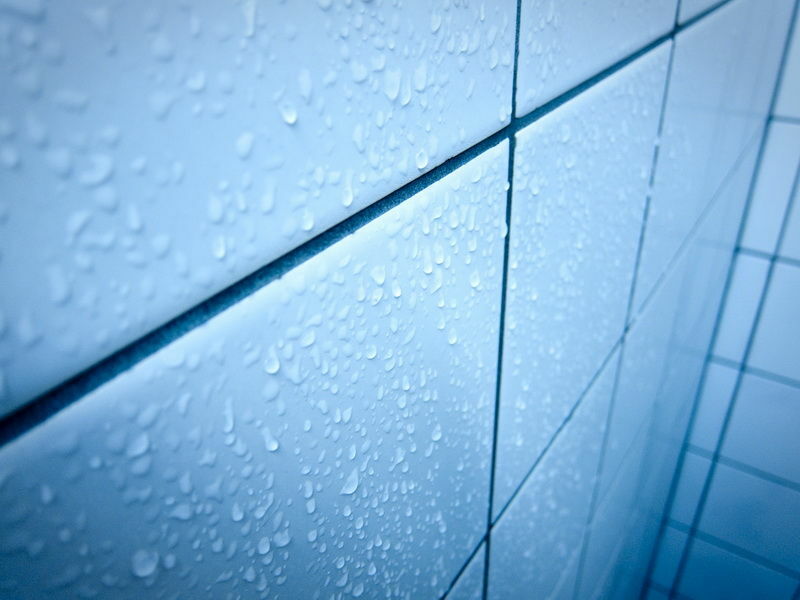 Most leaking showers can be fixed in one quick visit of approximately 2 hours. 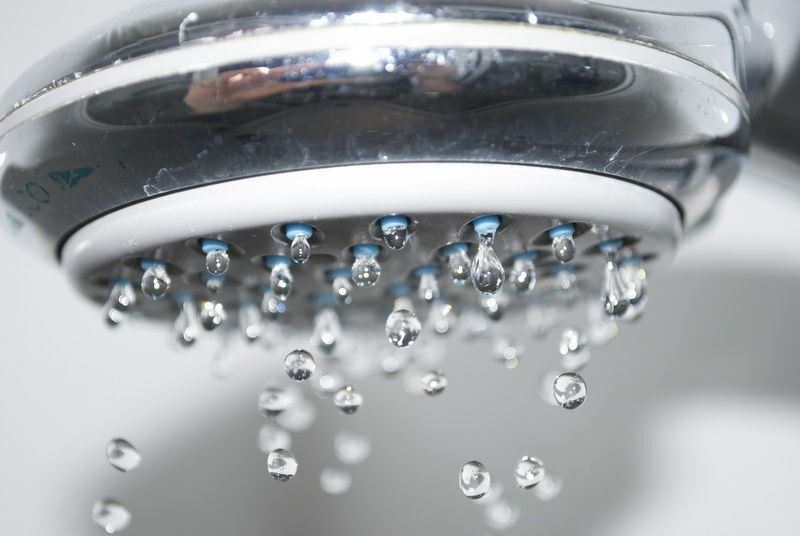 Simply contact us to discuss the details of your leaking shower recess. Prefer a DIY option? Visit our DIY leaking shower and purchase an Antidamp Leaking shower kit.